The Revolution & Helter Skelter are two of the most strikingly visual card effects you will ever see. Even better, these effect are easy to use. In fact, you'll be performing the Revolution change in minutes! 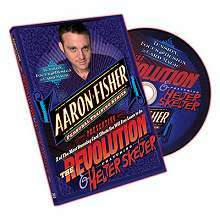 Aaron Fisher teaches card magic better than anyone working today - and this DVD will show you why. First, he shows how to do these powerful effects with a minimum of practice. But that's just the beginning. Next Aaron takes his cameras to the Sorcerer's Safari Summer Camp - the best place to learn magic. You'll get a front row seat in Aaron's card class - right next to the campers themselves. You'll watch, laugh and learn as the campers question Aaron and perfect these miracles. Even better, you'll hear Aaron's genuine answers to their fascinating, real world questions. 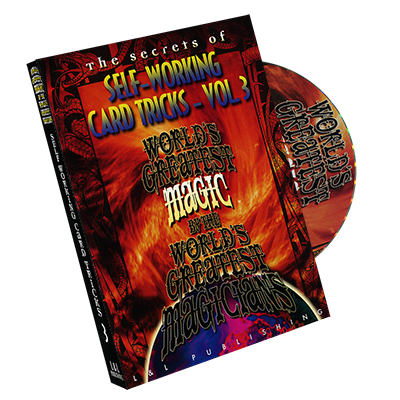 After you watch yourself you'll agree - this is the next best thing to attending magic camp yourself! Master the Revolution - Simply the most striking visual change you'll ever see. And you can do it yourself after just five minutes! Astound with Revolution #9 - A wave of you hand the selection turns face up. Another wave and the entire deck visually reverses! Close Shows with Helter Skelter - Over a decade in the making, Aaron's Color Changing Deck is literally one the most powerful, visual effects possible with ordinary cards. 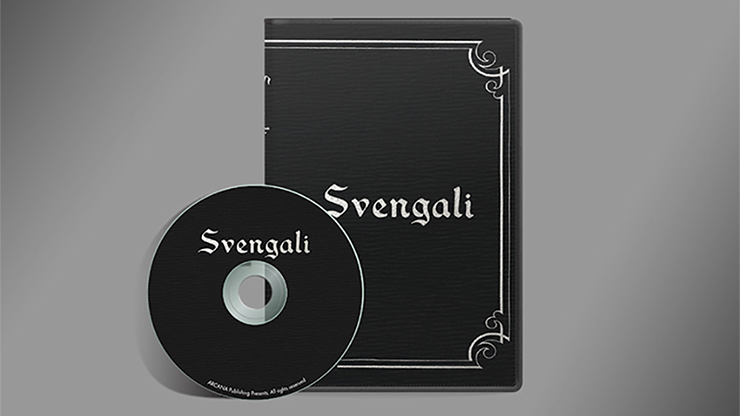 Like all the material on this incredible DVD, you'll be amazed when you see how easy to perform this really is! 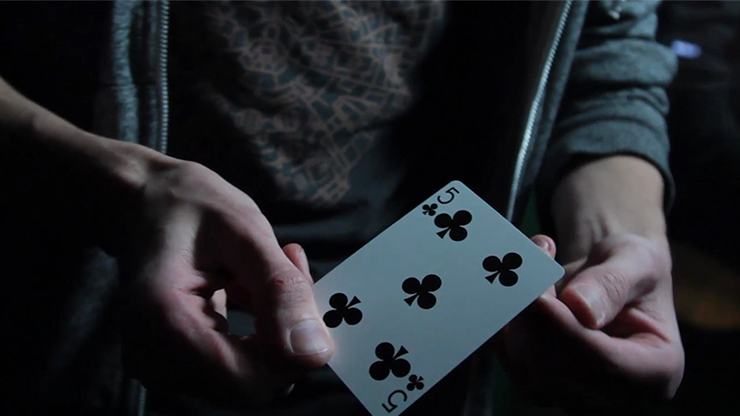 Any time you learn an effect from Aaron Fisher, you get much more than just the trick itself. 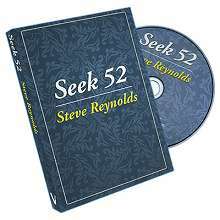 You'll get valuable extra information normally reserved for Aaron's private students - everything from how to adapt the effect to every conceivable performing situation, to how professional card men switch decks under fire - with no sleights. Put it all together, and The Revolution featuring Helter Skelter is truly like having a real private lesson with one of magic's finest teachers - at a fraction of the cost!